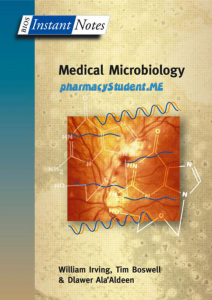 Book Reviews: Medical microbiology is potentially an intimidating subject for new students. Not only does it appear to have a language all of its own, including plenty of obscure Latin terminology, but it covers a bewilderingly wide range of material, from the molecular biology of the infectious agents themselves (of which there is an alarmingly large—and ever-increasing—number) right through to the clinical management of the infected patient, passing disease pathogenesis, diagnosis, and the use of antimicrobial therapy on the way. 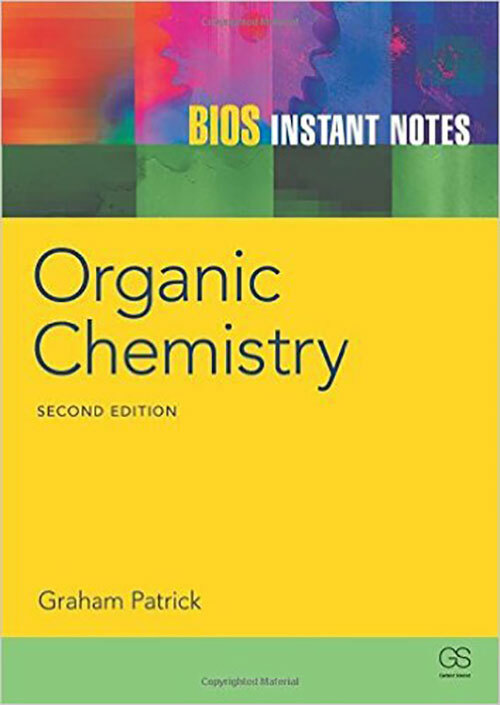 This book seeks to identify, explain and expound upon the essentials of each of these aspects of the subject, in suitable ‘bite-sized’ chunks (a philosophy inherent in all of the books in the Instant Notes series). 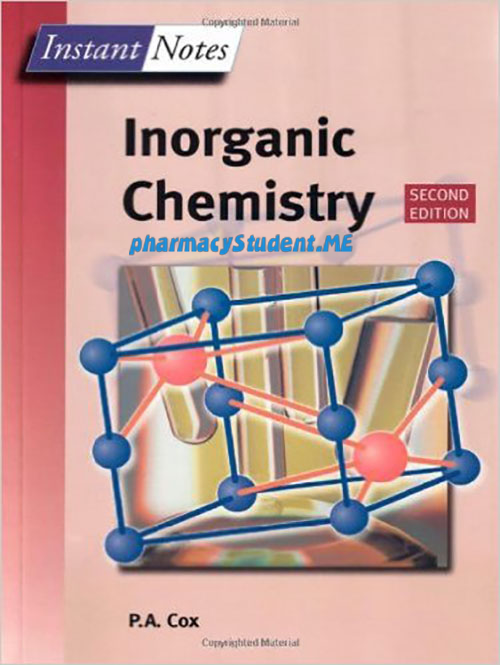 The authors do not expect students to start this book at page 1 and work their way meticulously through to the last page (although to do so would undoubtedly assist them in gaining excellent examination marks!). Many courses concerned with medical microbiology will have their own particular emphasis, and will provide scant, if any, cover of the other aspects of the subject. Also, certainly at undergraduate level, it is unlikely that any one course would intend to cover each and every microbe, at least not in the same depth of detail. It would be appropriate therefore for students undertaking those courses to concentrate on the subject areas and microorganisms relevant to their own course. Nevertheless, as practicing medical microbiologists, the authors felt it entirely appropriate to aim to cover the many facets of our subject in a single text, and also to be comprehensive in dealing with all of the infectious agents with which our patients present on a routine basis. The book is divided into a number of sections. In section A the authors provide introductory background information on the nature of the infectious agents, the host response to infection, and how microorganisms give rise to disease. Sections B, C, and D deal with the organisms themselves in more detail, the sections being ordered from the least (viruses) to the most (eukaryotes) structurally complicated. Within these sections, each group of related organisms is dealt with in a separate topic, which are ordered, very roughly, according to their clinical importance, and, for the bacteria, their Gram stain characteristics. Section E is concerned with general principles of the laboratory diagnosis and management of infection, including the mechanisms of action of antimicrobial agents, and possible strategies for prevention of infection. The final section, F, deals with infection from the point of view of the patient, i.e. clinical microbiology. The authors hope that students find this approach to be logical and useful. The authors have benefited enormously from our own experiences of teaching students, both medical and non-medical, and would welcome any constructive feedback which students might wish to raise. 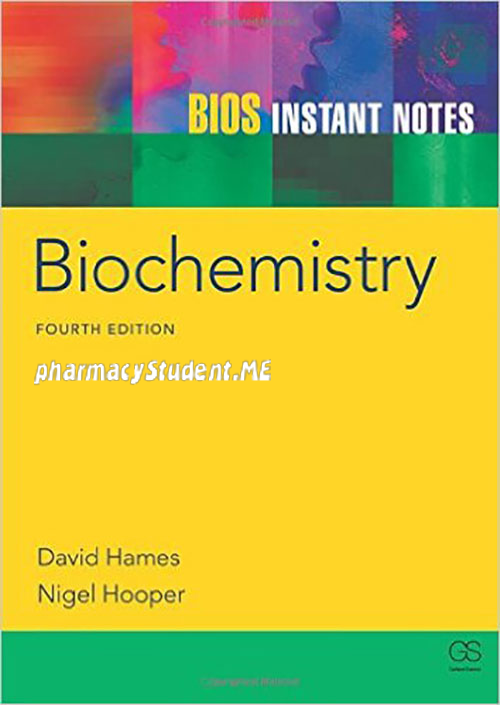 Most of all the authors hope that at least some students will be as fascinated by this subject as the authors are, and will see this text as their first step on the road to a medical microbiologically related career. 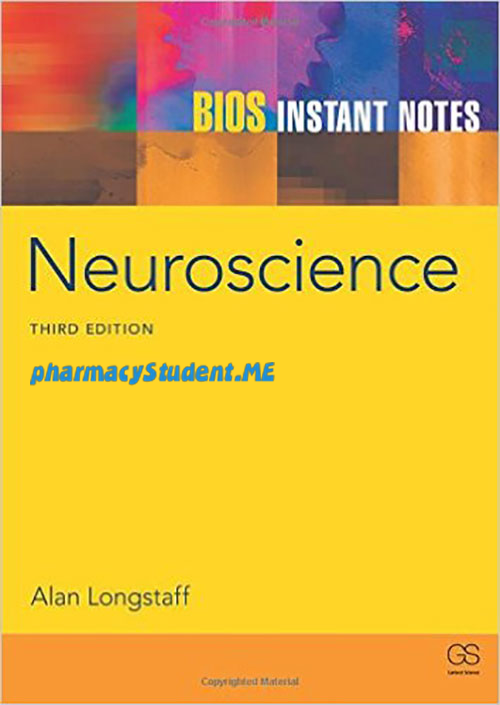 medical microbiology bios instant notes free download pdf, medical microbiology book, medical microbiology salary, medical microbiology notes, medical microbiology career, medical microbiology pdf, medical microbiology course, medical microbiology murray, medical microbiology jobs.